Showing her mettle in such a male-dominated industry as IT has not been a cakewalk for Nadira Al Said, one of the two winners of NTI BizPro Awards 2018. But she has managed to hold her ground in the face of considerable challenges that she faced. And eventually, this ‘never give up’ attitude, one of her key strengths and something she prides herself on, paid off. She says with this attitude, the next generation of women can play an important role in society. “Don’t let the glass ceiling hold you back. Smash through it and show them what you can do,” she avers. Sports have played an important role in honing these skills. Playing basketball when she was younger taught her the meaning of teamwork, and learning how to handle a situation side by side with a colleague in a day-to-day task. She always takes the initiative to spearhead a project as each task demands a good leader. After graduating from the National Private School, Nadira went to Monash University in Melbourne, Australia where she did her undergrad in computer science. Her first position was that of application support engineer for ATMs/CDMs in the IT department of a leading bank in Oman. This role which was later expanded to include e-channels support as well helped Nadira gain a lot of experience in management and delivery of alternative digital channels. She then joined Alizz Islamic Bank and shifted her focus to the business side of e-channels where she currently holds the position of deputy senior manager of e-channels. 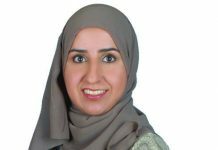 Some of the great projects she has worked on over the years include but are not limited to being the business lead in the project for the first interactive teller machine (ITM) in the Sultanate. 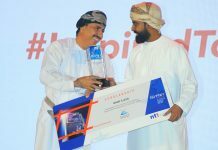 Oman’s newest bank launching the market’s most advanced technology ahead of more established competitors was a true testament to how the way bank’s operations mirror Nadira’s ‘never say never’ attitude to work. 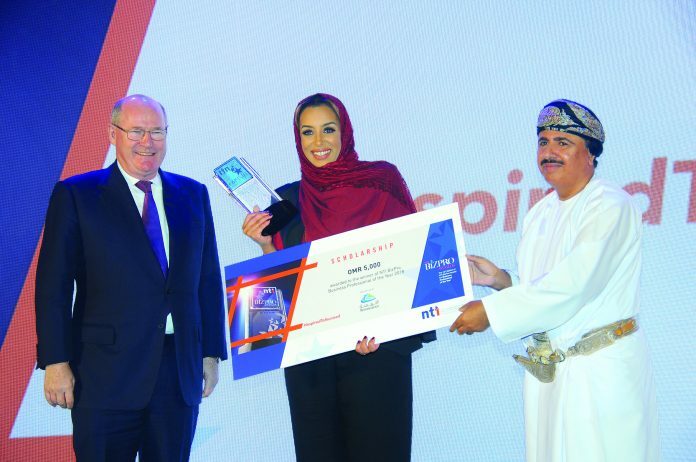 She has also been the business lead for launching one of the Sultanate’s most advanced mobile banking and Internet banking platforms. Nadira was a member of the national bowling team and it was a proud moment for her to come back from her first tournament with the first medals ever earned in this sport internationally, in male and female categories. She used to play basketball throughout high school and college. “Blessed with taller than average height, it would be wrong not to,” she quips. “Swimming has always brought me so much joy and spending a day by the pool was something we had gotten used to at a young age and I continue to enjoy a day at the pool now with my family.” She says sport in general has always been a big part of her upbringing and it has taught her a lot of soft skills like communication and team work hence it continues to be an important part of her adult life as well.